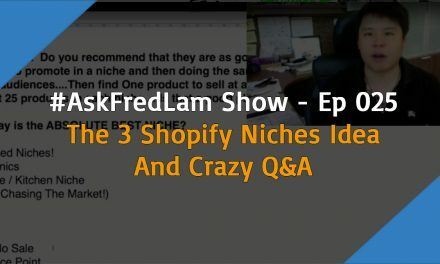 Last Tuesday on my #AskFredLam Show Episode 036, I wanted to speak more on how AOV affects all businesses including Shopify stores. Also as a business owner, it’s very important to understand how AOV works. AOV stands for: Average Order Value. 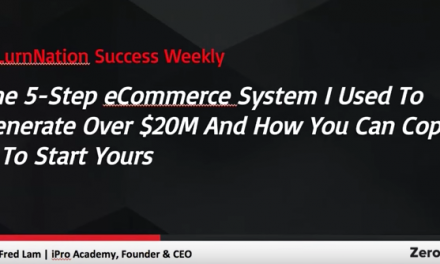 Please watch this video as I walk you through how I’ve applied this to all of my businesses!